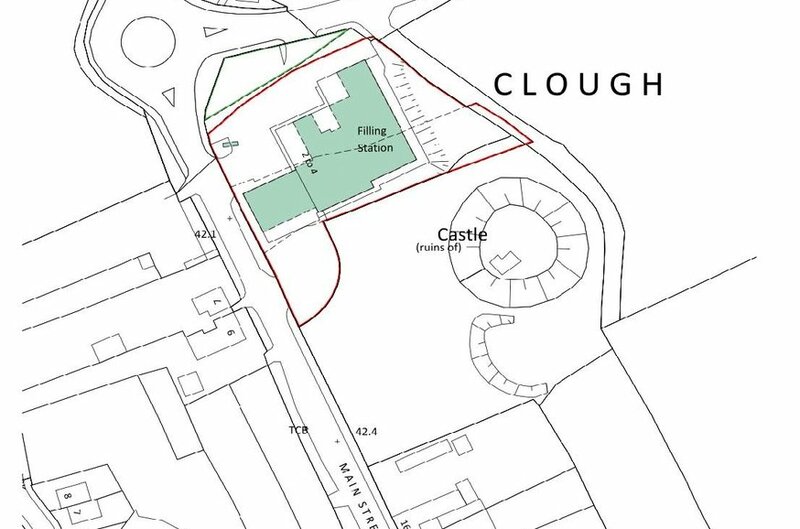 Clough is a small village, located c 2 miles from Dundrum and c 9 miles from Ballynahinch. The subject property provides local facilities and amenities for the immediate area and hinterland. 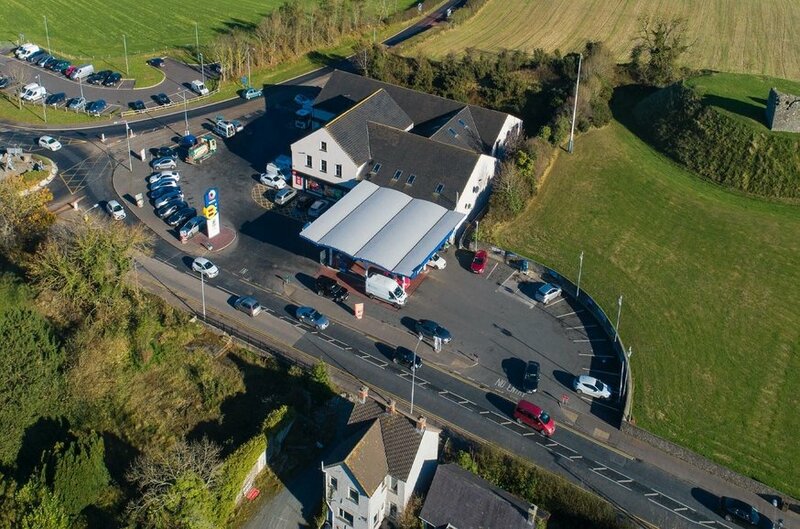 Property comprises a modern, 2 storey PFS/convenience store and 3 retail units situated on an irregular shapred site providing ample parking and extensive frontage to the main road. 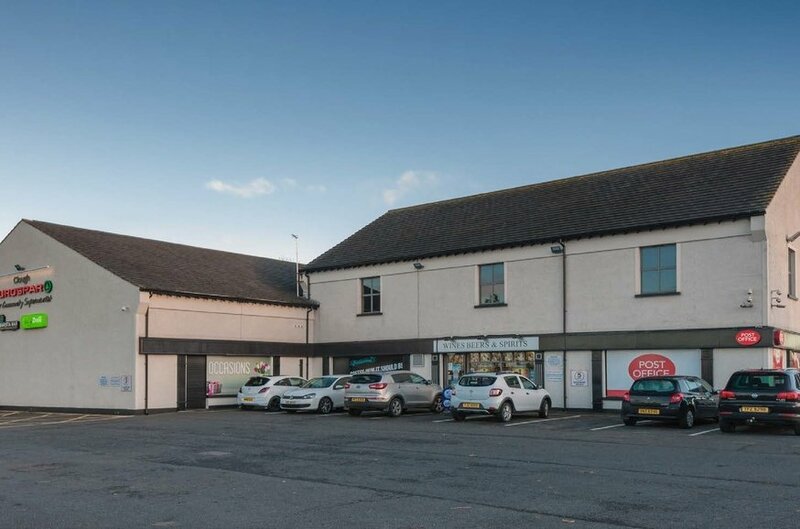 The property is predominantly let to Henderson Retail Ltd.
NB - Area outlined in green on map showing folio DN144090 is not included in the sale. Every fifth year linked to RPI, collared and capped at 12.5% and 15%. Next scheduled review to occur 21 September 2021. Above ground effective FRI with service charge provision for the recovery of common costs on an apportioned basis. 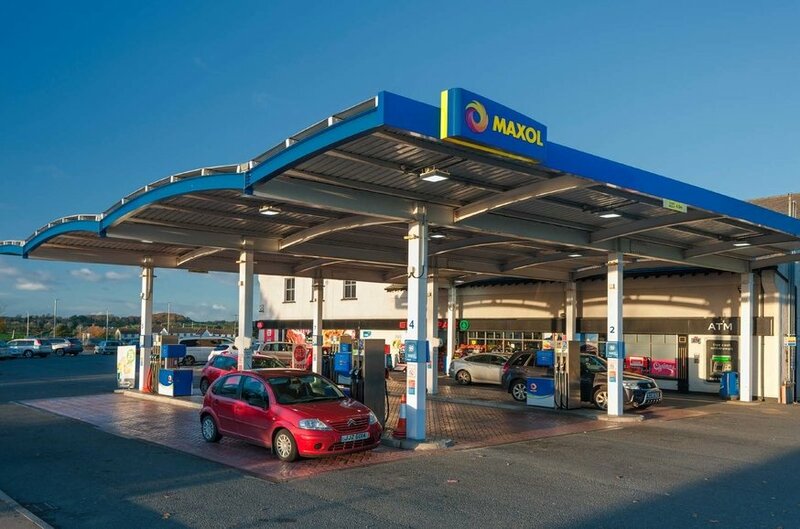 a) The tenant is obliged to keep the demised property in good and tenantable repair ie all 'above ground' including pumps, forecourt, air and water equipment and canopy. b) The landolord is obliged to keep in good and substantial repair the tanks, ACO channels and pipes until such times as they are beyond economic repair. At this time or 20 years psot installation, the tanks and infrastructure are to be replaced with the cost shared 50/50 between landlord and tenant. 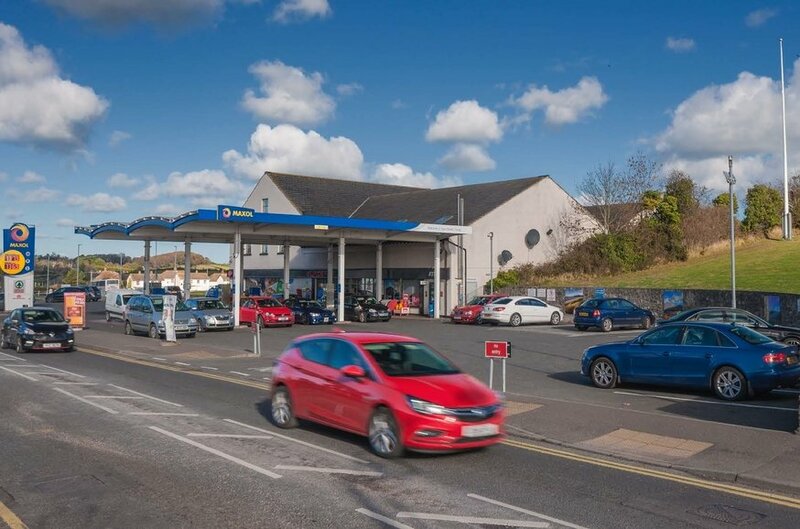 With the letting of the two vacant shops there is potential to grow the income by c. £6,500 pa.
Henderson Retail Ltd (HRL), part of Henderson Group, is a long established food wholesaler and retailer which owns and operates currently 80 stores throughout Northern Ireland under the brands Spar, Eurospar and Vivo. Recently published accounts dated from December 2017 show the company had a turnover of £342m and profit before taxation of £7.7m. 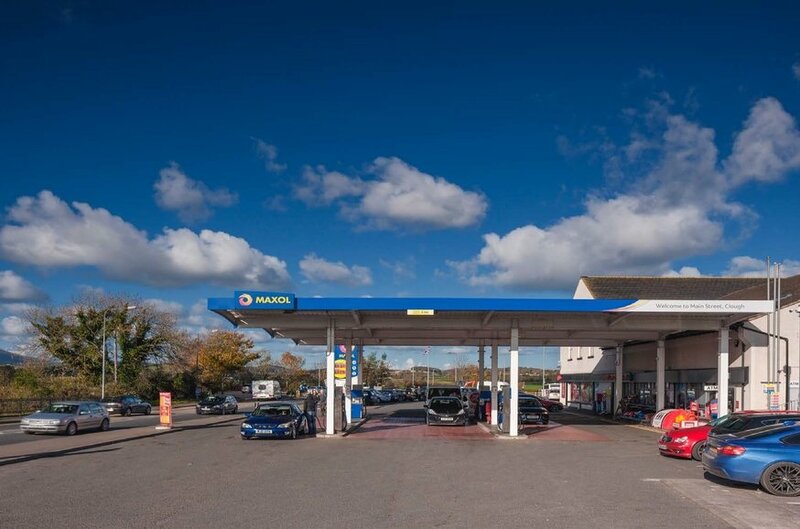 £1.1m reflecting an net initial yield of 7.8% after purchaser costs of 5.85%. 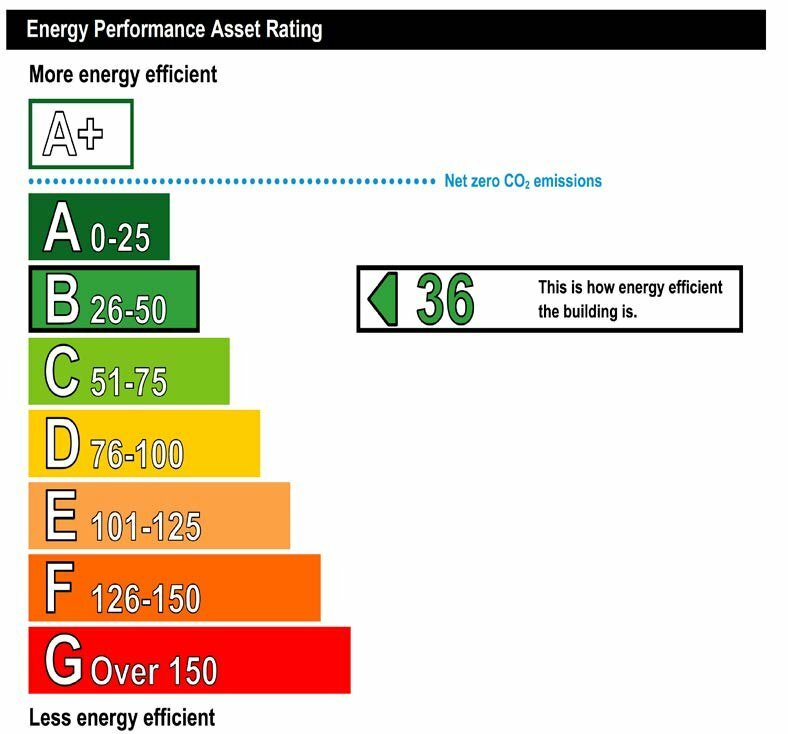 The property has an eergy rating of B36. We believe the sale will be by way of a TOGC. Please note all prices, rentals and outgoings are quoted net of VAT which may be chargeable. Viewing by special appointment with the sole selling agent.